With three powerhouse women at its helm, Mid Atlantic Maintenance Inc. says it wouldn’t have achieved the success it has without its DBE, or Disadvantaged Business Enterprise certification. 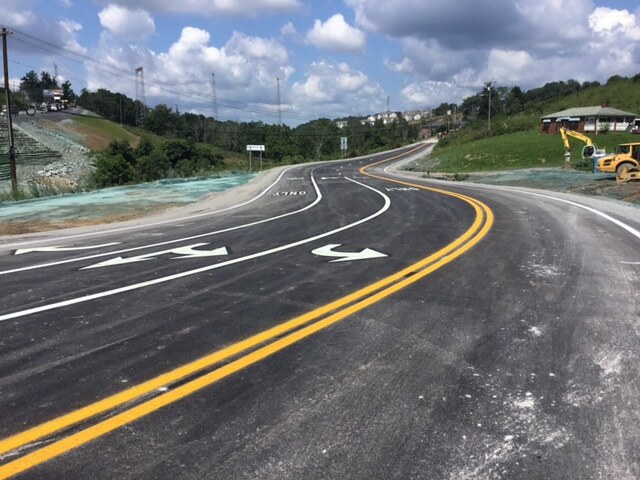 Mid Atlantic Maintenance Inc., or MAM, is a pavement maintenance, road striping and traffic control contractor serving West Virginia and Ohio. 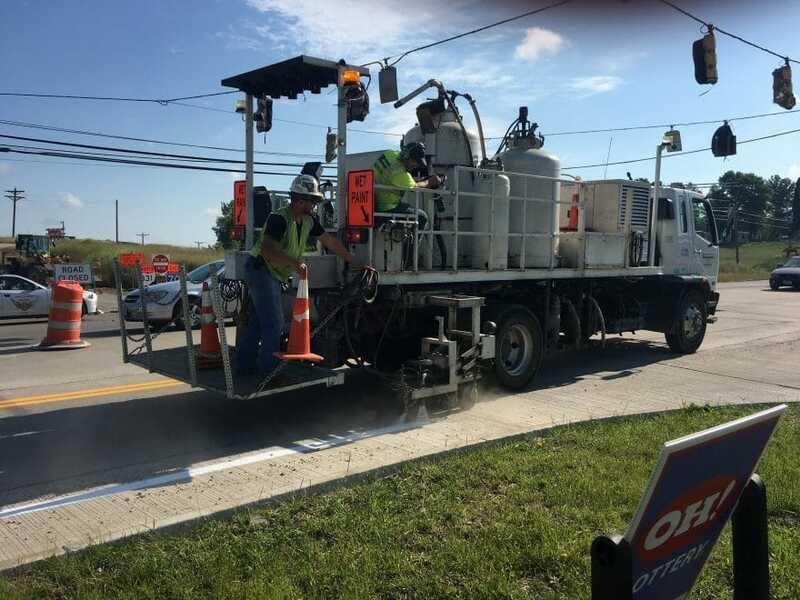 If you’ve driven in any part of West Virginia or on I-70 from the Pennsylvania border to Columbus, Ohio, there’s a good chance you’ve followed road markings and highway striping installed by MAM. That’s especially impressive considering MAM is only six years old. While the company is run by industry veterans, founder Amber Semones says MAM’s DBE certification has been critical to its success. DBE certification is administered by the U.S. Department of Transportation, which requires that highway, transit and airport projects receiving federal funds must hire a certain percentage of DBEs. According to the U.S. DOT, the program is meant to “remedy ongoing discrimination.” As MAM has found, for DBEs it can be both a blessing and a burden. Semones didn’t have any particular calling to the paving industry when she found herself working in the office of a company that paved parking lots for clients like Walmart and local airports. But over the years, Semones came to understand the ins and outs of the job and what it took, from an office perspective, to complete those projects. Semones also learned about DBE certification and, out of personal interest, spent years reading up on it. Eventually she realized a few key things: she wanted to take her career further, she knew what it took to manage parking lot maintenance projects, and with DBE certification, she’d be able to tackle large contracts from the get-go. With the support of her grandpa, who told Semones he wouldn’t let her lose everything, she took a leap of faith and launched MAM in 2011. In the beginning, MAM was a two-person, parking lot maintenance company for residential, commercial and church parking lots and driveways. Semones bought a one-ton dump truck, a one-ton flatbed, an “old, beat up sealing machine” and a truck she jokingly compares to the one driven in The Beverly Hillbillies. In January of 2011, she applied for her DBE certification. After submitting intensive paperwork, presenting before a committee and passing onsite reviews, Semones received DBE designation in July of 2011. In 2012, MAM got its first couple of airport projects and hired additional people to work in the field. Then, Semones met Gary Morrison, who had been in the industry for 20 years and owned a sealing, striping and road construction company. 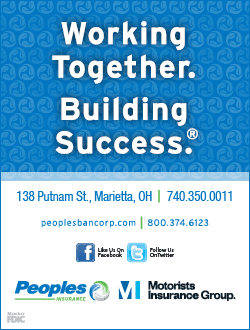 Semones bought both companies and made Morrison vice president of MAM, in charge of the company’s private division. Around 2013, Semones realized that in order to grow, she’d need to become a union company, and that would mean more paperwork on the backend. To handle the influx, she hired her accountant, Lauren Mayo. “She has an education; she’s a CPA, so she had exactly what I needed, and that helped us get to the next level,” Semones says. That same month, through the DBE office, Semones met Lynda Hendershot of LyndCo Inc., which did similar work in Ohio. When Hendershot retired and sold LyndCo Inc. to a non-DBE company, Semones realized there would be a DBE void in LyndCo’s territory. She made a few phone calls and hired Therese Mizer, who had worked for LyndCo and had the experience and a vast network of contacts necessary to help MAM expand into Ohio. Today, with Semones, Morrison, Mizer and Mayo in the office, MAM is busy, to say the least. On average it employs about 75 people each week, and in 2016, it sent out more than 200 W-2s. Mizer says she’s especially proud of the family-like relationship between MAM employees, both in the field and in the office. Rarely does a day go by that Semones, Morrison or Mizer are not visiting job sites and speaking directly with MAM’s crews. 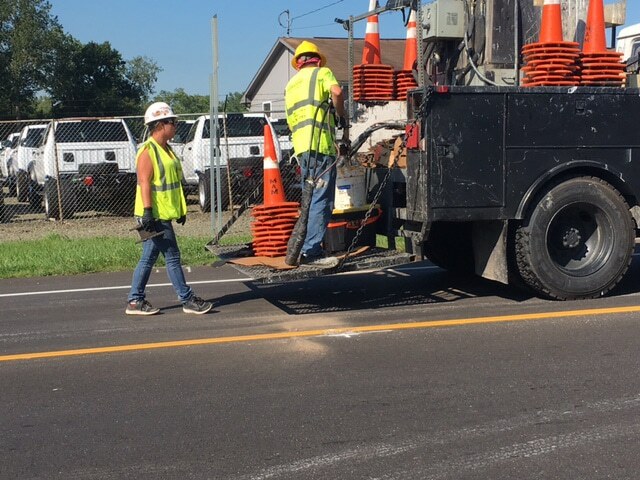 In addition to connecting Semones to Mizer, by way of Hendershot, DBE certification has brought MAM considerable benefits. “It’s an amazing program. I don’t believe that we would exist the way that we do without the Disadvantaged Business Enterprise [program],” Semones says. The DBE program provides support services to teach companies how to find and bid jobs, how to seek financial aid, how to find bonding and more. But it’s no cakewalk. About 75 percent of the work MAM does is DBE work. And the paperwork for DBE projects easily takes twice as long as the paperwork for non-DBE projects, Mayo says. She notes that it is tedious and repetitive. MAM must make copies of every check and payment it receives, fill out additional forms and submit affidavits. Having that DBE certification is no guarantee that MAM will be hired. “It’s an extremely competitive market,” Mizer says. On a given project, other trades, like guardrails, seeding, mulching or flagging, might be used to fulfill the general contractor’s DBE participation requirements. Mayo and Mizer say their outstanding service and commitment to prime contractors help them stand out.